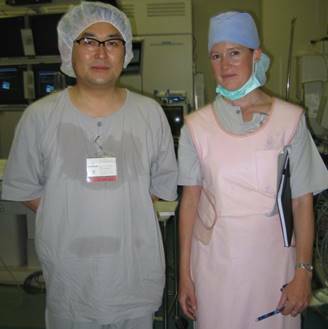 Pictured right, Fathom Consulting Research Director conducting contextual research in Japan for next generation medical device. Great customer experiences begin with your customers. Rather than designing solely from the perspective of the business our “outside in” approach gives the customer a seat at the table in designing the most effective experiences. Evantage has talked to B2B and consumer audiences in 22 countries across the globe as part of both qualitative and quantitative consumer research to inform both product and service design.